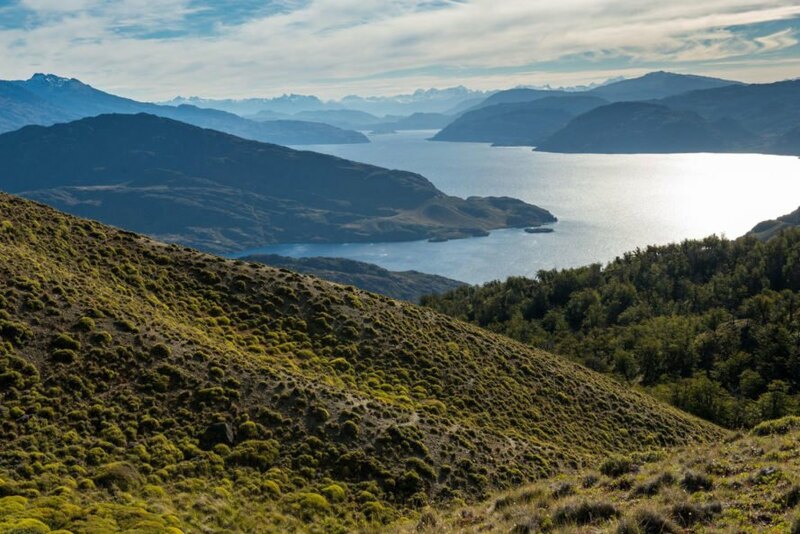 This historic proposal is a step to start a Route of Parks, or a 17-park network, stretching from Cape Horn up to Puerto Montt to conserve Chile’s incredible wilderness and offer outdoor destinations for travelers. The parks could potentially yield around $270 million each year from ecotourism, and could employ as much as 43,000 people, according to Tompkins Conservation. The organization has also committed to start a Friends of National Parks foundation in Chile to support the Route of Parks. Chile aims to create a huge Route of Parks. 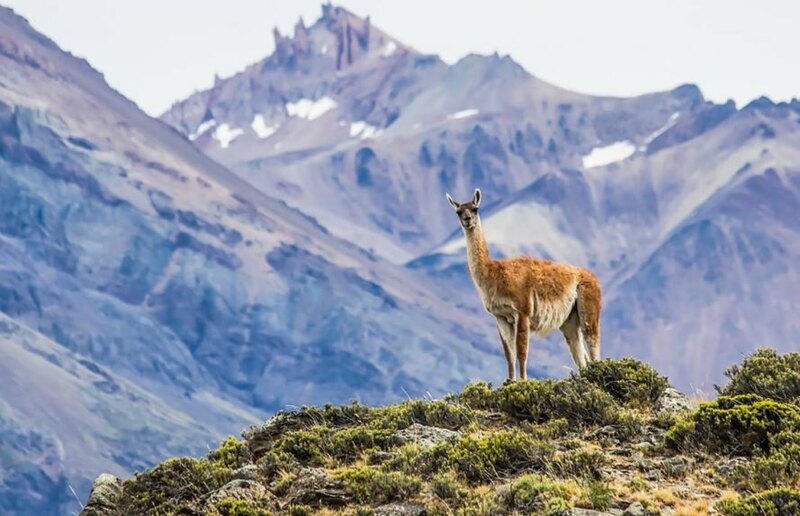 Kris Tompkins, former Patagonia CEO, signed a pledge with the Chilean president to conserve 11 million acres of land as national parks. Tompkins Conservation made what they say is the "largest land donation in history from a private entity to a country."